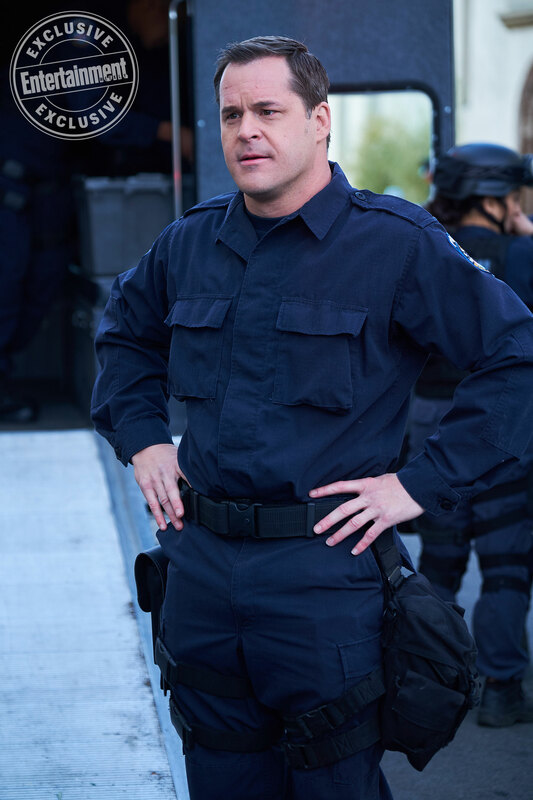 Brooklyn Nine-Nine "Jake and Amy" (5x22) First Look. . HD Wallpaper and background images in the Brooklyn Nine-Nine club tagged: photo brooklyn nine-nine season 5 5x22 season finale first look teddy.